Get the Audible book here. "This Real Love stuff is amazing. It's completely changed the way I date. I wish I'd known about it years ago. Everybody needs to read about Real Love before they go on their next date." For most of us, dating is often confusing, frustrating, and frightening. We look for the "right person" in bars, at school, at parties, and on Internet dating sites. But what happens when we find the right partner? 60% of marriages end in divorce, and only 1-2% experience the fulfillment both partners once hoped for. 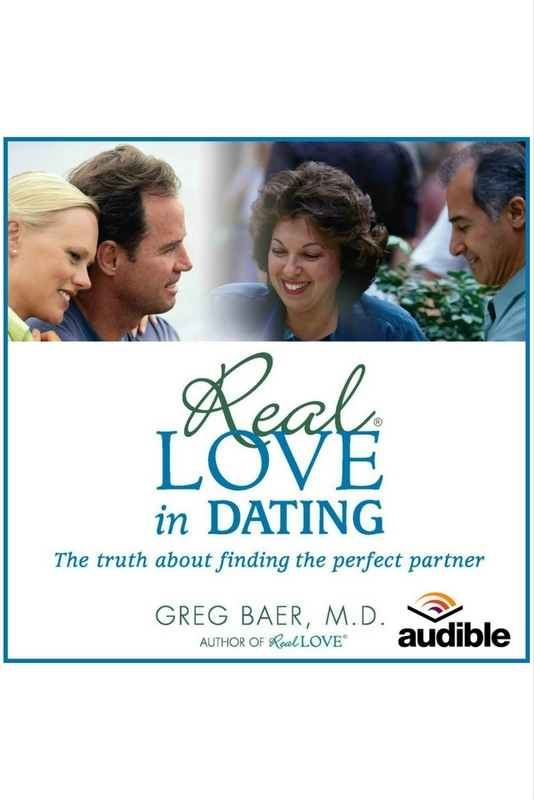 Real Love in Dating is also available for the Amazon Kindle here.